Nokia 2 is a budget smartphone with a few low end specs and functions , this one is coing after other Nokia smartphones had emerged over few months . 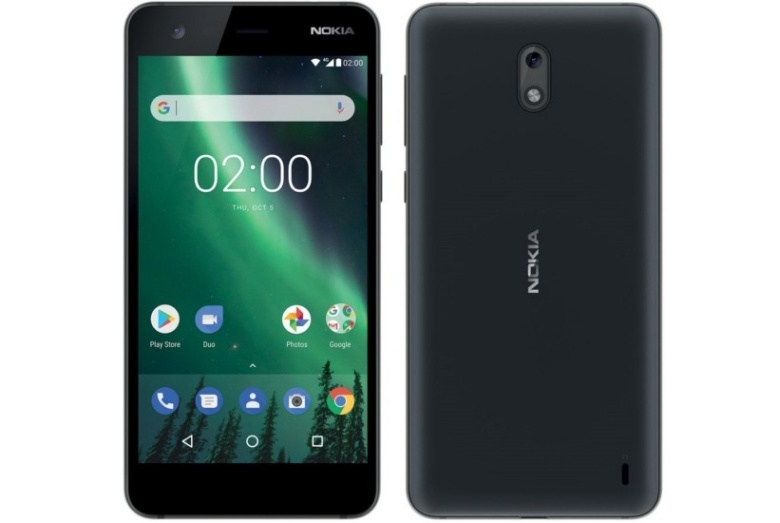 The Nokia 2 features 4G LTE support ,it also sports a 4.7 inches display screen, runs on android 7.1 nougat that is powered by a qualcomm msm8909 snapdragon 210 chipset. Check out more specs of the Nokia 2 below . 120 eur / $140usd / N52,000 in nigeria.